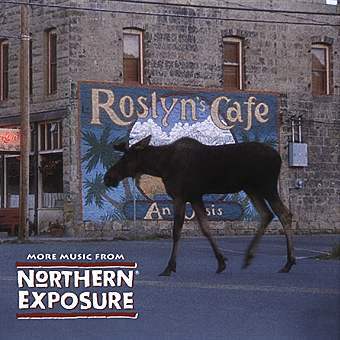 Until 30 Rock and The Office return, I think I’ve found something to occupy my time: Northern Exposure. This quirky comedy follows a Jewish doctor from New York who ends up becoming doctor for a small Alaskan Town. This quirky comedy is filled with great laughs and philosophical moments (thank you John Corbett). It’s something to warm your heart in the cold Alaskan tundra. All six seasons of the 90s comedy are out on DVD for you to discover as well. This entry was posted in Uncategorized on February 19, 2008 by ian0592.